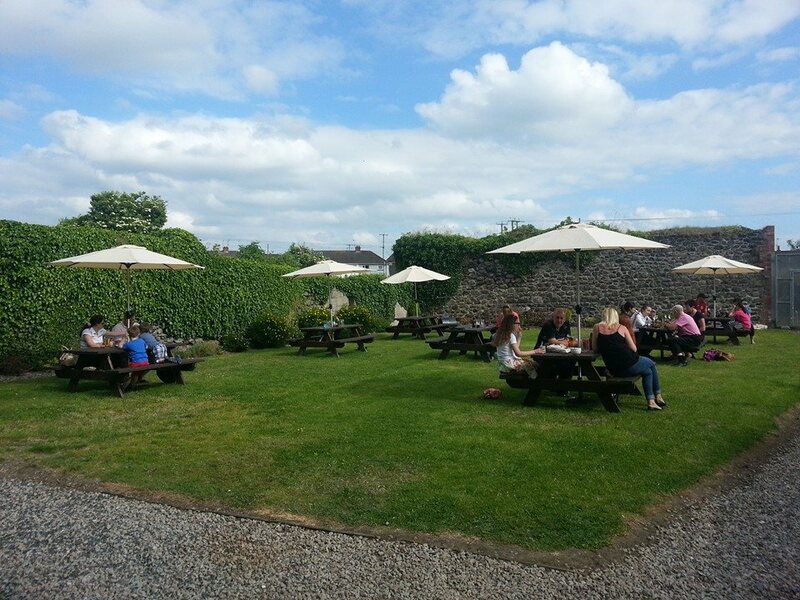 Now that summer has arrived and the sports season is in full swing, a beer garden is the perfect place to relax and while away a lazy, sunny afternoon. 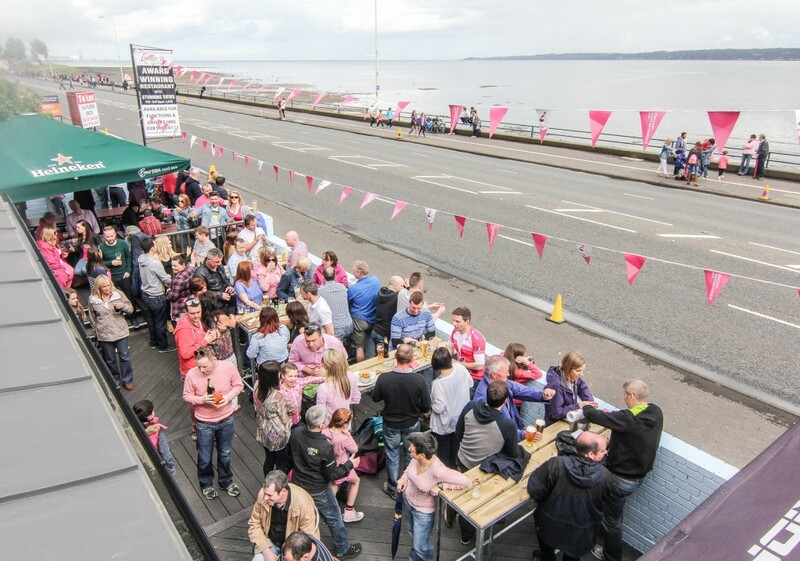 From covered courtyards to family-friendly terraces, here’s a snapshot of some of Northern Ireland’s beer gardens to wet your whistle. 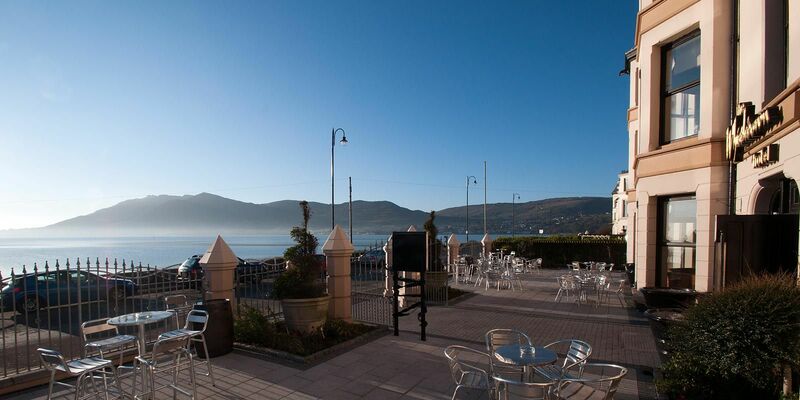 Bureau by the Lough is an award winning bar and restaurant in Jordanstown with stunning views of Belfast Lough. The first bar on the Causeway Coastal Route, Hollywood actor Sam Neill described it as “one of the best views anywhere in the world from a restaurant”. High praise indeed from a Hollywood actor. Listed in the Guinness Book of Records as being ‘Ireland’s Oldest Pub’, Grace Neill’s is the perfect spot for some award winning food, a welcome drink with friends or some old-world character and charm. The Four Trees in Moira – a listed building – boasts a large beer garden to the rear and a courtyard to the side so you can enjoy a leisurely afternoon on a warm, sunny day. 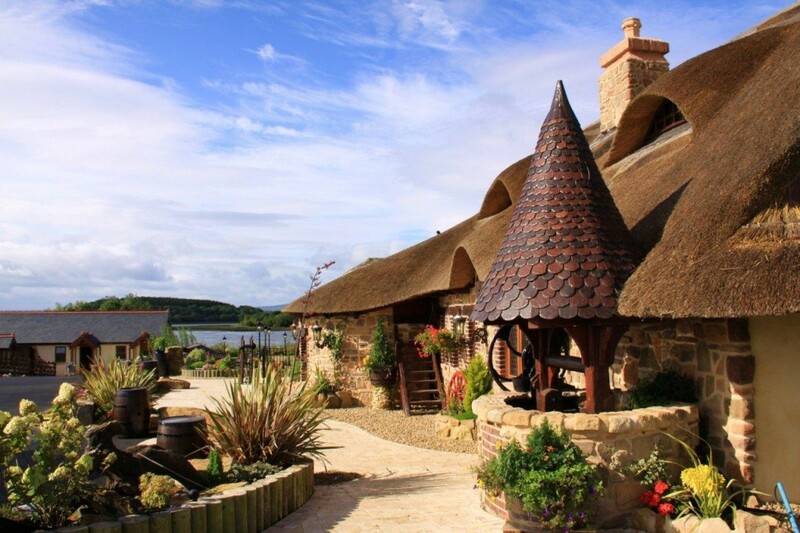 The famous Saltwater Brig pub and restaurant lies between Kircubbin and Portaferry, on the Ards Penninsula. Established circa 1765, the ‘Brig’ has extensive gardens to the rear and enjoys an elevated view looking out over Strangford Lough. Further round the coast is O’Hare’s, located in the seaside town of Newcastle. 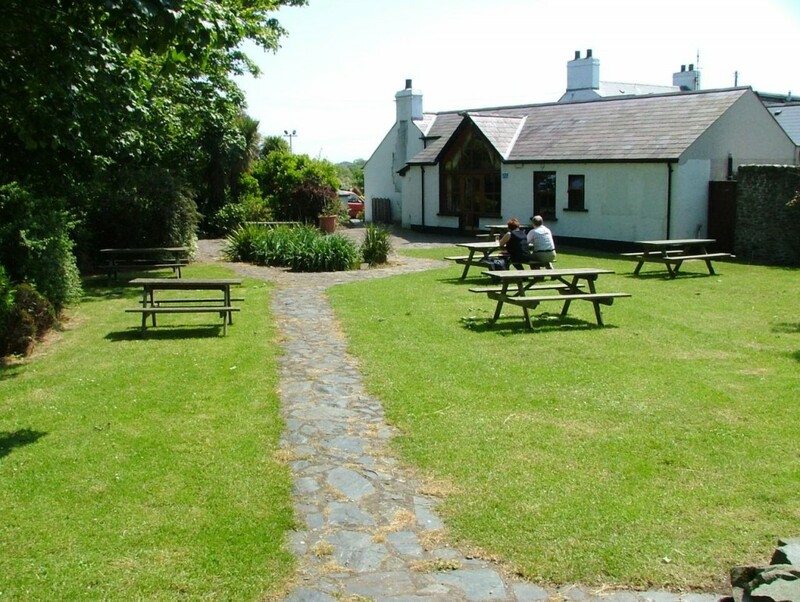 The perfect place to enjoy a good pint after a walk in the Mournes, this traditional pub has a warm and lively atmosphere and has a large beer garden with open terraces to enjoy all summer long. The Dirty Onion, dating back to 1780, is Belfast’s oldest building. 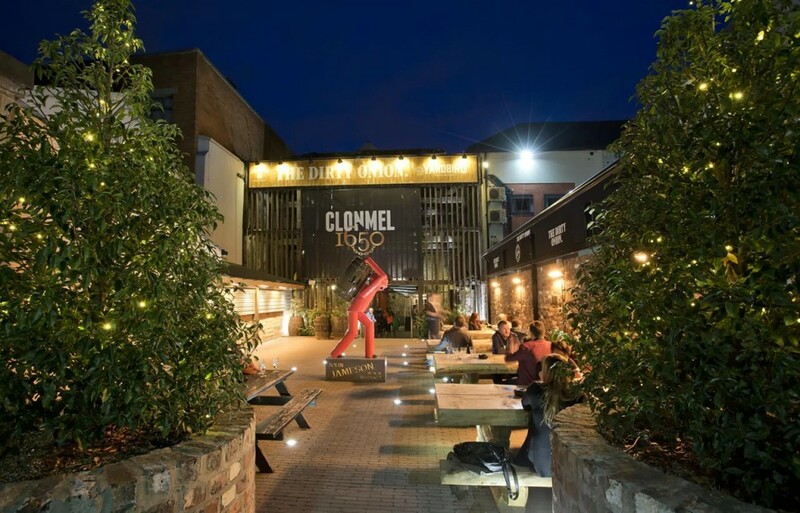 Originally used as a bonded spirit warehouse, its distinctive external wooden structure now frames the venue’s beer garden to the front of the complex. 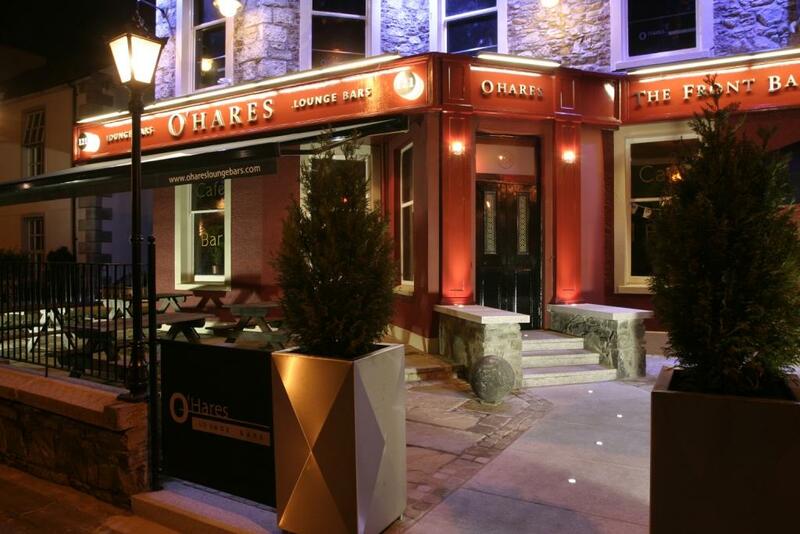 A modern take on a traditional Irish pub, it offers a varied music programme seven nights a week. 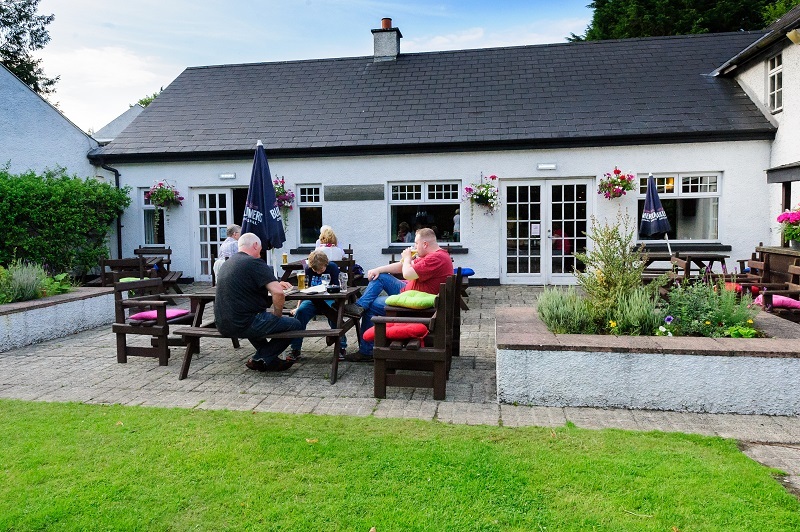 Just 10 minutes from Coleraine and along the Causeway Coast, the Brown Trout and Country Inn is the perfect spot to enjoy a relaxed afternoon of eating and drinking. Sit back and relax in the south facing patio while dining alfresco in the peaceful surroundings of the 9 hole golf course. 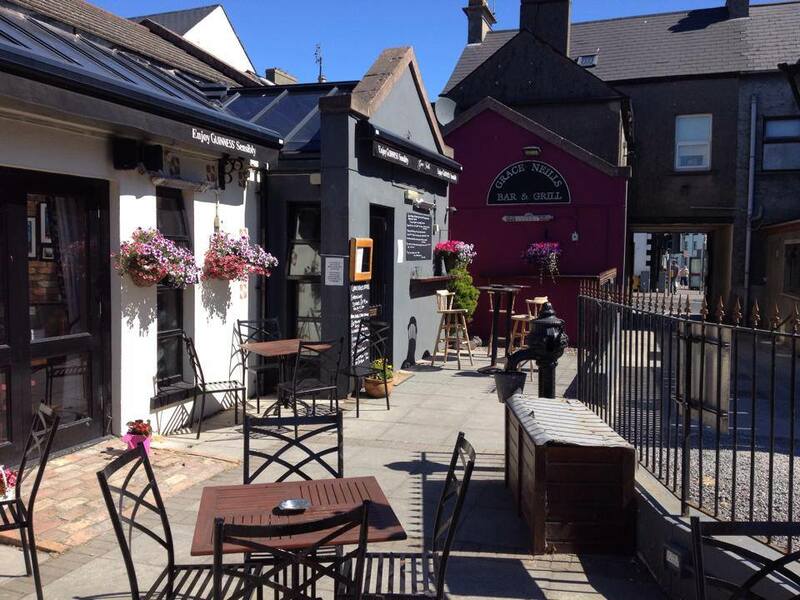 Last on our list is a beer garden with a difference in Omagh. 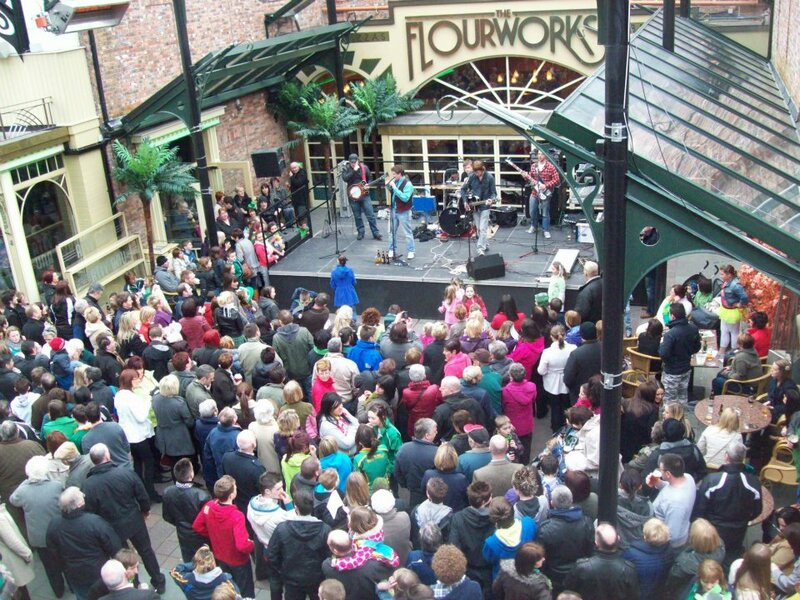 The Main Street Complex incorporates bars, a restaurant, a nightclub and an open staged area for live music and entertainment. This unique venue is the ideal spot to enjoy a weekend away.